Most energy drinks are a cocktail of hard-to-pronounce chemicals. 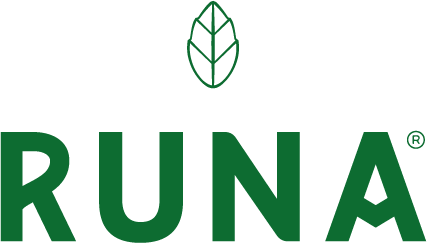 Runa Clean Energy drinks are a natural source of caffeine from a single, hard-to-pronounce leaf: guayusa. Guayusa (gwhy-you-sa) is a super leaf that is found almost exclusively in the Amazonian forests in Ecuador. The leaf is brewed much like a tea, but is not actually related to green or black tea, and has more caffeine than a cup of coffee. Thanks to the unique balance of polyphenols and L-Theanine, the brewed guayusa leaf provides sustained energy, mental clarity, and focus without feeling a crash.